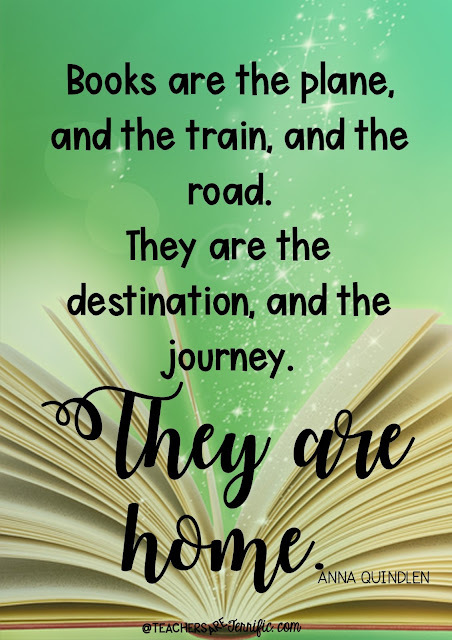 Book Reviews - The Struggle Bus or a Great Book Journey? I read. A. Lot. Like everyday. And I purely love a book that keeps me reading for a long time. When I have to work at reading a book I give up on it quickly. I have one of those on my shelf right now. Should I try harder? I will let you know soon what the book is and you can help me get off the struggle bus! In the meantime, I have some treats for you this month- books that kept me reading and reading. It's Looking a Lot Like Christmas in the STEM Lab! It's looking a lot like Christmas- even here in a state that rarely sees snow! We still decorate and hang lights and enjoy Christmas crafts and stories and STEM Challenges all about Christmas. 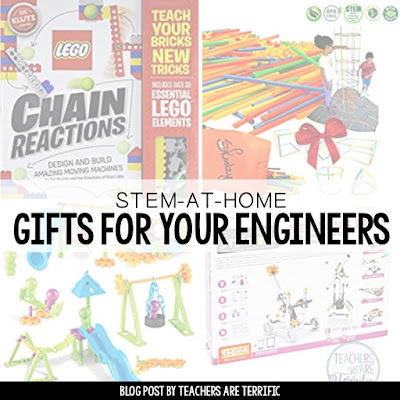 This is going to be a quick post just to remind you that we have tried some spectacular Christmas STEM Challenges and these have appeared on my blog in the past. Ready for some truth? About a year ago I was looking for ideas for Thanksgiving STEM projects to complete a STEM by the Month series. Everything I found was about turkeys and Pilgrims and the Mayflower. It also really looked like those topics were covered! I wanted something different. And, I really wanted some seasonal (Fall) STEM projects to be versatile enough to use at other times of the year. You are not likely to need turkeys in May...but if that is what you are looking for I will give you some links later.